hd00:27Aerial: Flying in front of beautiful waterfall Rinka in Logarska valley. Going up in front of waterfall falling down over high rocks. 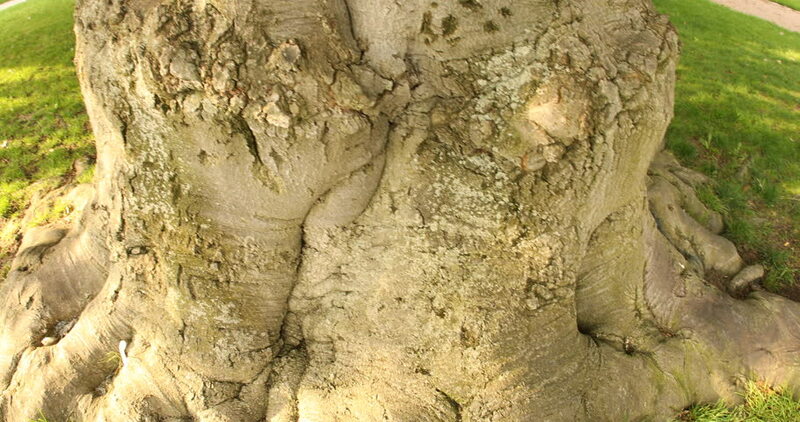 4k00:24Trunk of an old dry tree.